Blending premium design with impressive levels of comfort and refinement, the Vauxhall Insignia is no ordinary hatchback. The car's sleek roofline and sweeping contours give the Insignia a sporty feel, while the cabin is well equipped and designed to provide optimum comfort on even the longest of journeys. 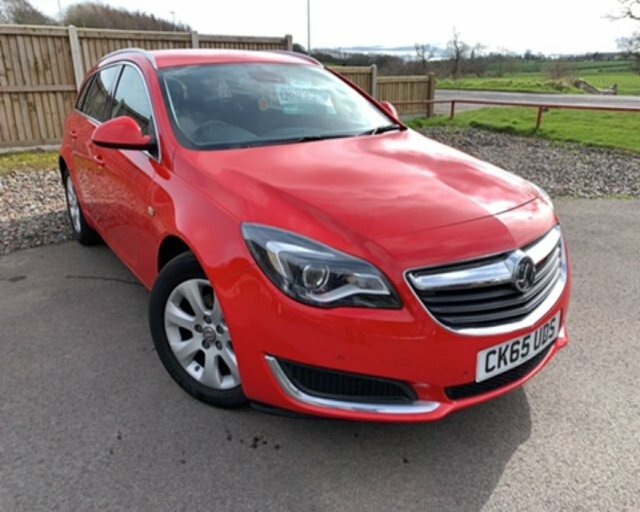 Why not take a close look at the range of used Vauxhall Insignia models for sale in Penrith here at Intercars of Penrith Ltd and then contact a member of our showroom team to discuss your options in more detail. All of the cars you'll find here on the website have been thoroughly inspected before going on sale, so you can buy with complete confidence.